This is the summary of consumer reviews for Thayer's Rose Petal Witch Hazel Toner with Aloe Vera. 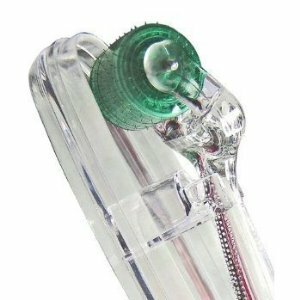 The BoolPool rating for this product is Very Good, with 4.40 stars, and the price range is $7.99-$9.95. 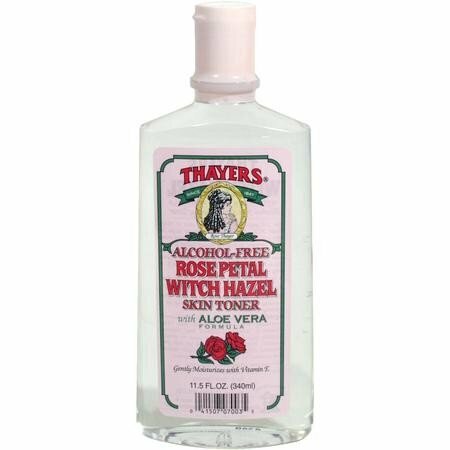 Rose Petal Witch Hazel Toner with Aloe Vera is a natural treatment to cleanse, tone and soothe the skin. Made from non-distilled extracts of Witch Hazel bark, this alcohol free toner is considered to be richer in therapeutic tannins than leaf or stem extract. Hazel helps to tighten pores, Aloe Vera moisturizes and heals skin, Rose water balances the combination of skin and Vitamin E leaves skin smooth and beautiful, without drying which leads to reduction of fine lines or wrinkles. It is suggested to apply with a cotton ball or soft pad to refresh and moisturize skin. It can be used anytime throughout the day as a softening agent. Overall, the Rose Petal Witch Hazel Toner with Aloe Vera is a blend of natural extracts to keep dryness at bay and welcome beautifully scented skin. This cream is not tested on animals and is Parabens and Phthalates free. Smells so good and feels great on my face. i put this on everyday i feel the clean it smells more like a powder smell not to roseyit helps with my break outs and the shine i get with a greasy face. I know alot of reviewers didn't like the smell but I LOVE the smell. 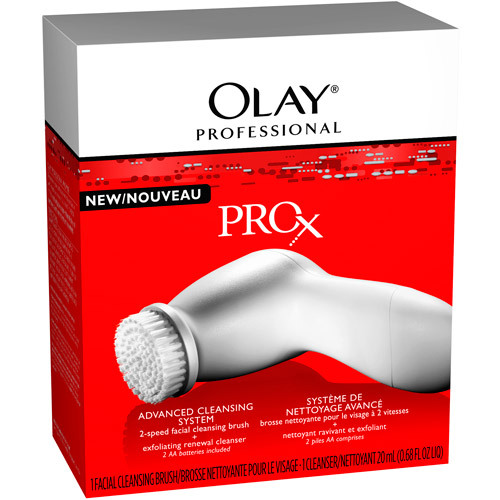 I needed something to clean my face with in the late afternoons when my face doesn't feel so fresh without having to actually wash it. The smell alone is amazing. Smells like fresh roses, none of that witch hazel scent you'd think. After using the whole bottle, I switched to another brand that was half the price, but it really made my face feel tight and dry and didn't smell as nice. I love the subtle rose smell, and the generous size. This amazing scent with it's skin softening and moisturising properties comes freshly squeezed from the tear ducts of angels*. Very nice natural toner with good scent!. The scent is great, it smells like rose water, it's a natural scent, light and nice. It feels amazing after a good slick shave with a safety razor, and the rose petal scent/extract has a wonderful, yet completely gender-neutral scent. The rose scent is soothing and my skin feels soft and cool. 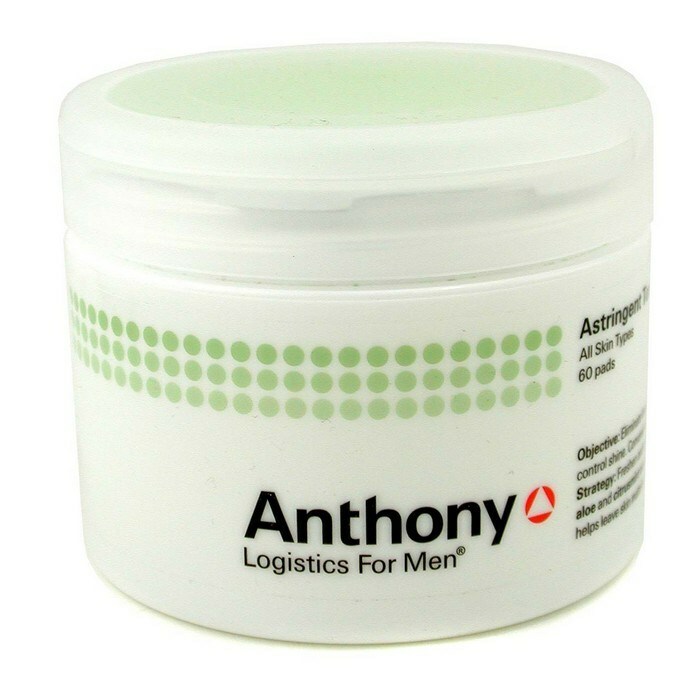 My wife loves the scent on me after a fresh shave, I assume it picks up some of the scent of my shaving soap which combines to enhance and balance each other out. I like a real -scent , not fake perfumey scent. Gentle on the skin and moisturizing. It lifts off the oil and accumulated dirt without drying out my skin and it's a really pleasant scent. Love this toner, smells awesome and there's a lot in the bottle. This smell isn't like fake rose smell which lots of stuff have. The smell is divine - but then, Ive always loved the smell of fresh roses. 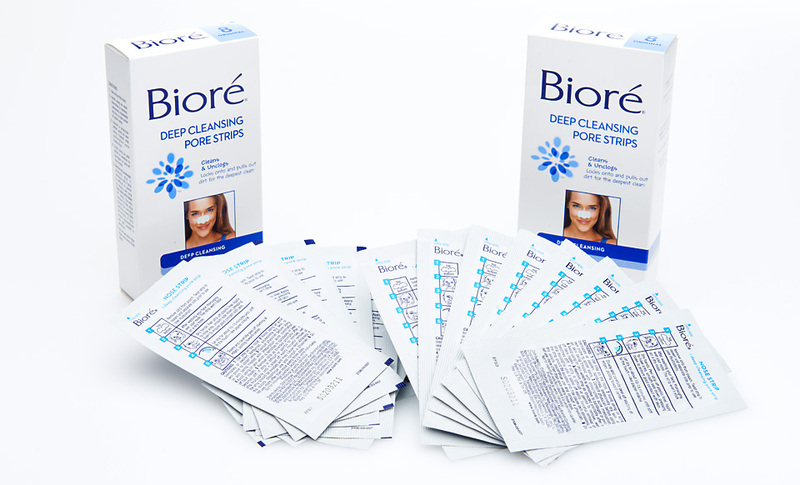 Works for acne without drying your skin out, and alcohol free. The rose smells the best. Don't pay tons of money for small bottles of toners, when you can get this huge bottle with the best smelling, most gentle, cleansing toner. it's alcohol free and doesn't dry out my skin, either. This really helps to keep my skin clear. 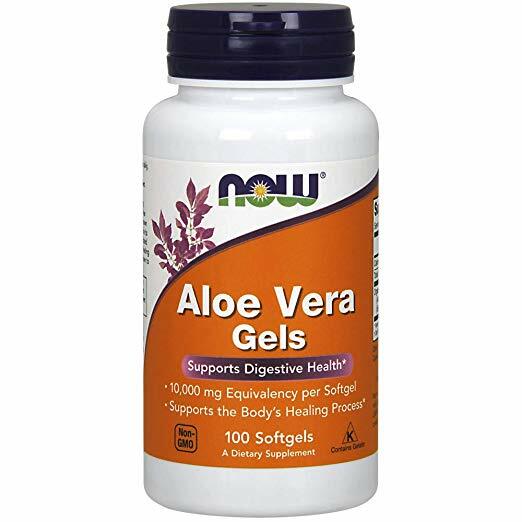 The aloe moisturizes and heals, rosewater balances out combination skin, and the tannin-rich witch hazel bark extract tightens pores and also encourages new skin growth and helps to heal wrinkles. Works well for any skin. It's gentle, nondrying, keeps my skin clear of blemishes, and it smells nice too. I've extremely oily skin and this worked wonders for me. My skin is soft, and has an amazing glow to it. 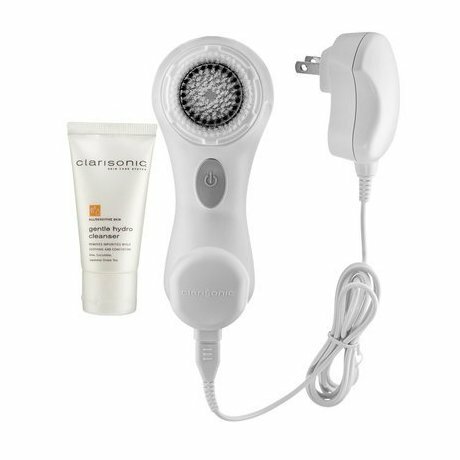 I've really red skin and this mellows it out perfectly and leaves my skin soft. 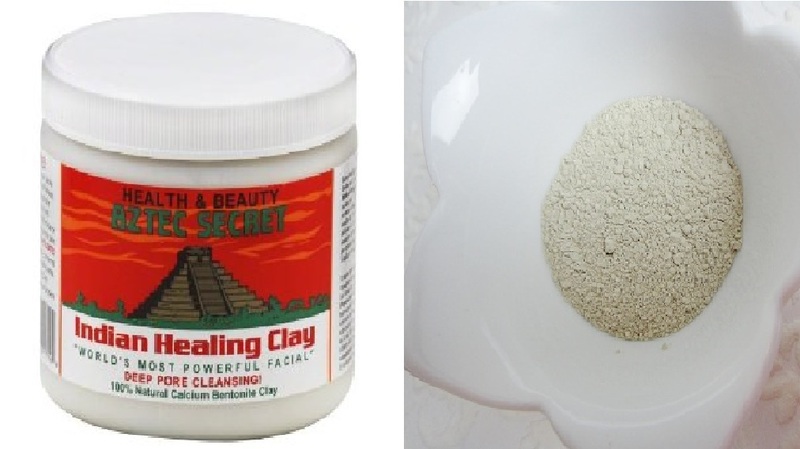 I use this for cleasing skin after wash and very good for my dry skin. 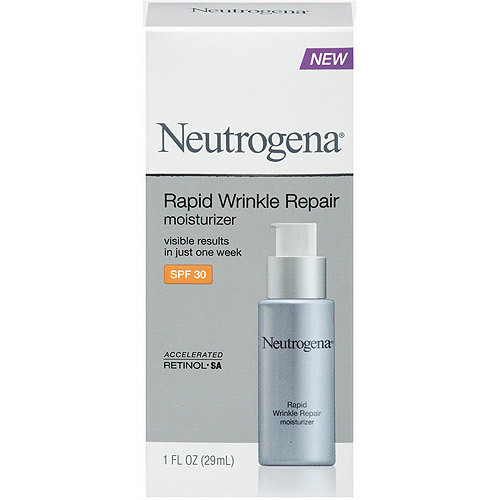 I've extremely oily and sensitive skin and this helps me not break out. I'm a surfer and although I use almond and castor oil to soften my skin, Witch Hazel from back East, happens to refresh my skin especially a burned skin. It can even be used for cleaning 'sensitive' areas of the body (better than tucks pads), or on rashes to help relieve itching and dry skin. I've dry skin and this product helps brings back the moisture on my face, very good toner and great smell too, reminds me of some baby products. I've sensitive skin with some light acne marks, I've been using this product for about a week and a half and my skin loves it! i bought this product often. The rose smells wonderful and the actual product feels very soothing over your skin. I've used a lot of lavender products before and creamy rose products, but this seems to work way better on scars and skin tone in general due to the combined aloe/vitamin E/rose/ and even witch hazel. I'm 48 and happy with this product.